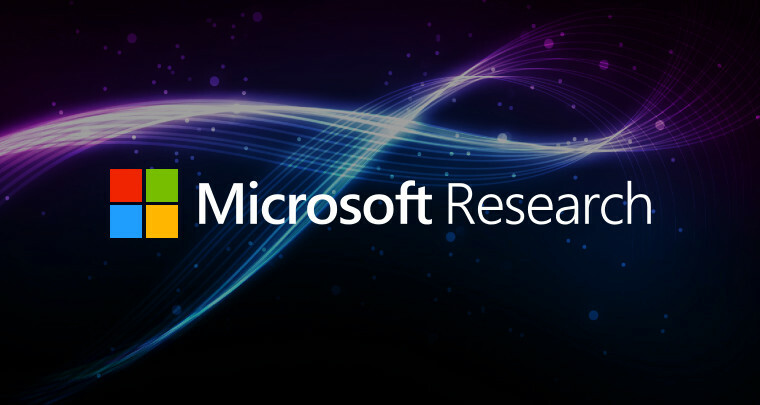 I’m happy to announce that I’ve accepted an offer to intern at Microsoft Research this summer, from June 1 through August 21, in Redmond, Washington. I’ll be working under the direction of Rob DeLine, Principal Researcher and Group Manager of Human Interactions in Programming (HIP). HIP works at the intersection of HCI, CSCW, and Software Engineering. The group uses a human-centered approach to develop tools to support software engineers and teams.